The boys are down in the dumps—literally! Someone is dumping trash on the Wilder Family Campground’s property. It’s bad for the campground, and bad for the wildlife there, too. 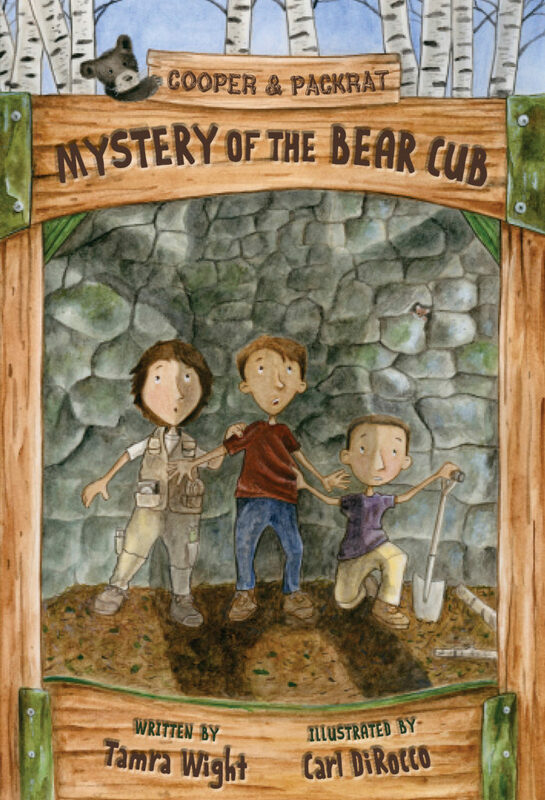 When Cooper, Packrat, and Roy find a fox in the woods with its head stuck in a jar, they know it’s time to investigate. But when the boys start digging, they stumble headlong into the path of a garbage truck and a hungry black bear. Tamra Wight keeps the adventures coming in Book 4 of the award-winning Cooper & Packrat series.